Dress like a hero day. My hero is Bobby Orr. My hero is my doctor. My hero is Martin Luther King Jr. My hero is my mum. My hero is a construction worker. 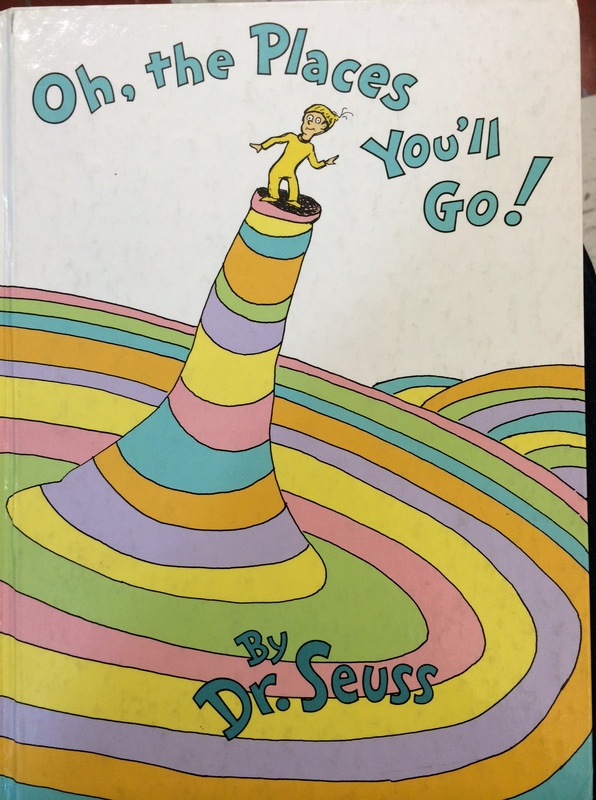 NEA’s Read Across America Day was a nationwide reading celebration that took place on March 2—Dr. Seuss’s birthday. Across the country, thousands of schools, libraries, and community centers participated by bringing together kids and books. 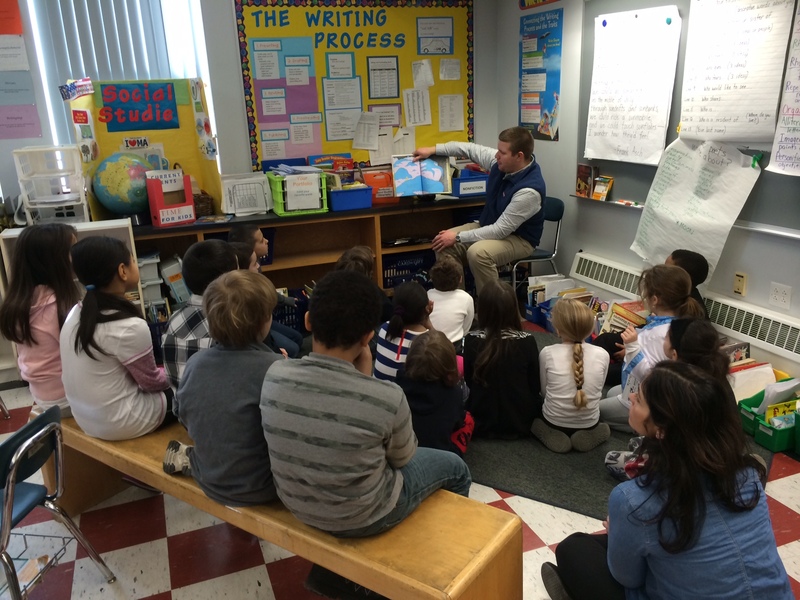 Mr. D visited our class and read Oh, The Places You’ll Go! This video captures the true essence of Hero Week (click here to watch the video). What is a Hero? on Monday, March 2– students will write a definition of “what is a hero” on a giant poster (the Hero Wall) in the cafeteria. What is a Hero? (continued) on Tuesday, March 3– Teachers will lead talking circles during a time of their choice to discuss what makes an individual a hero. (e.g. characteristics, actions, examples). Be A Hero! 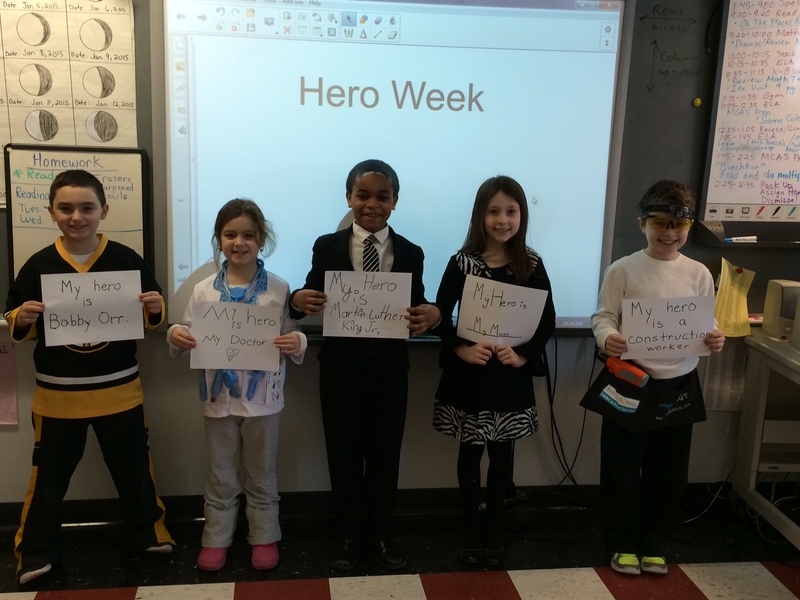 on Wednesday, March 4 (1) Students are encouraged to act heroic during the school day (e.g. do nice deeds, help others). Celebrating Heroes with Buddies on Thursday, March 5– Meet with buddies in the afternoon to nominate a hero and write about their character traits. Dress Like a Hero Day on Friday, March 6 (1) students will arrive to school dressed as a hero ( please keep in mind that the spirit of Hero Week is to educate students that the definition of Heroes stretches beyond Superman/Wonder Woman! We hope that after a week of inspiring learning on Heroes that we will see staff and students dressed as astronauts, firefighters, famous freedom fighters like Gandhi, Harriet Tubman etc,) (2) During morning announcements, we will select several students across several grades who are dressed like a hero to describe why they chose to dress like that person on the morning announcements.